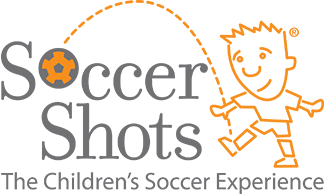 Soccer Shots New Orleans is an engaging children’s soccer program with a focus on character development. Their coaches are trained and are focused on positively impacting children’s lives on and off the field through best-in-class coaching, communication and curriculum. Their curriculum is age-appropriate and aligns with childhood education standards. 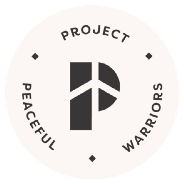 Project Peaceful Warriors is a non-profit organization that provides trauma-informed yoga and mindfulness programming to schools. Project Peaceful Warriors’ school programming utilizes a collaborative curriculum to integrate trauma-informed yoga and mindfulness education into academic environments. In addition to helping heal youth trauma through small group classes, they provide educators and schools with tangible yoga and mindfulness tools that decrease classroom distractions and bullying and increase focus, engagement, peer relationships, and academic performance. Vamonos NOLA is a Spanish Language Program offering Spanish classes to infants, kids and adults. 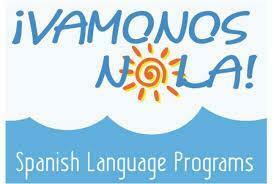 All Vamonos NOLA teachers are fully bilingual and have extensive experience working with children. 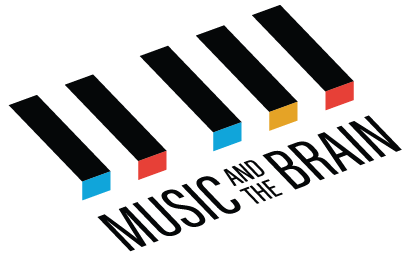 The Music and the Brain program includes a comprehensive and engaging music literacy curriculum, teaching materials, ongoing teacher training and support, original audio and video recordings by accomplished musicians, and a classroom keyboard lab to be used as part of the school’s core curriculum.